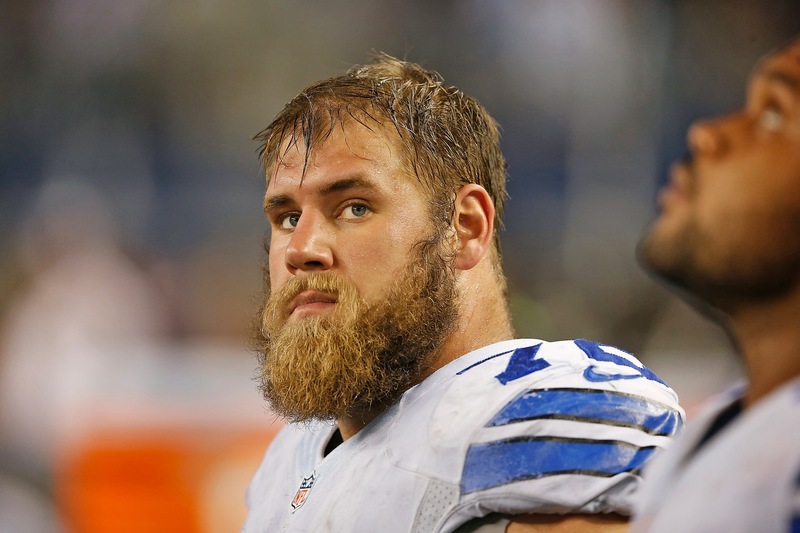 Lost in yesterday's hoopla over Scott Linehan's return was a positive report about Center Travis Frederick. In his comments to the media, Jason Garrett said that Frederick's recovery timetable should allow him to a full participant in the team's offseason program. After never missing a start in his first five years, Travis missed all of 2018 dealing with the effects of Guillain-Barré Syndrome. The disease attacked his neurological system and required immediate and intensive treatment. While Joe Looney performed admirably in Frederick's absence, he's not an elite talent. Travis has been arguably the best center in the NFL since entering the league in 2013. It's hard to qualify what effect not having Frederick had on the Cowboys offense in 2018. 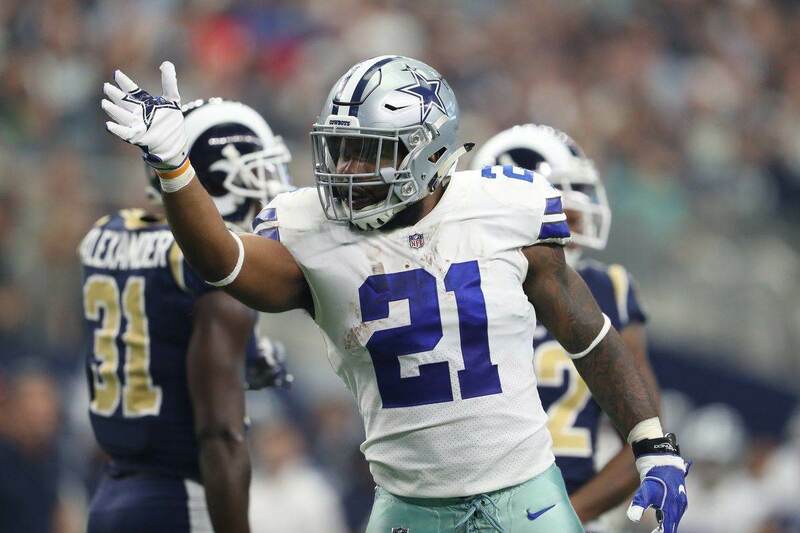 Ezekiel Elliott still led the league in rushing, but short-yardage plays weren't as automatic as we've seen in past years. A 4th-and-1 stuff was part of what led to the Cowboys' loss this past Saturday. Dak Prescott was the second-most sacked QB in the NFL in 2018. After being sacked just 25 and 32 times in his first two seasons, the number skyrocketed to 56 sacks. That's not all on Frederick, of course. 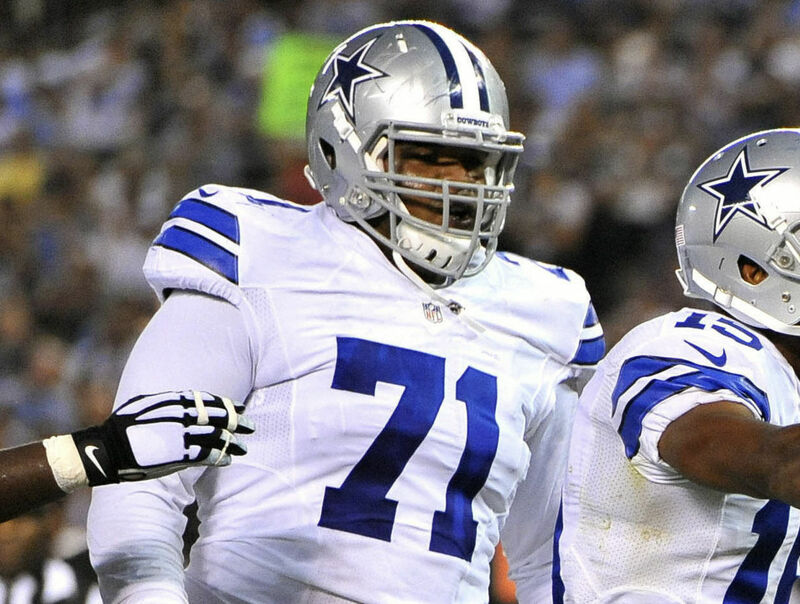 Tyron Smith had some health issues and there were was turnover at left guard. 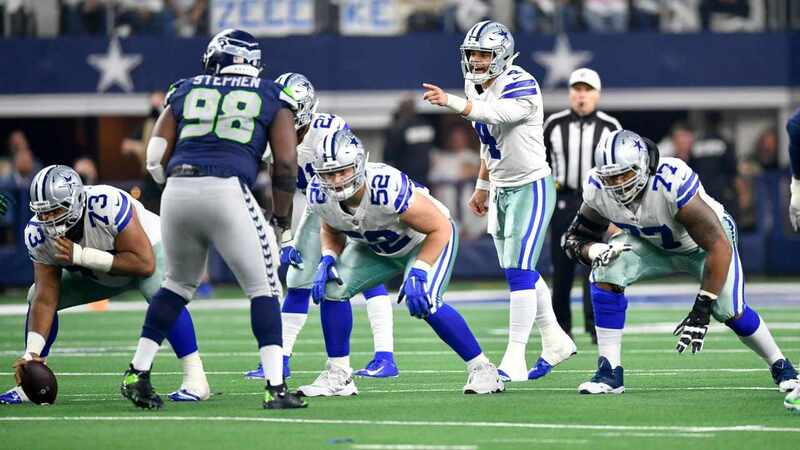 But having your All-Pro veteran center out there to help with the pre-snap reads, and help the rookie guard on his left, might have helped avoid some of those issues. Indeed, Travis Frederick's return is just one of many reasons for optimism with the 2019 season. One of the best players on the team, he was sorely missed this year and can only help as Dallas looks to build on their division title and playoff appearance.